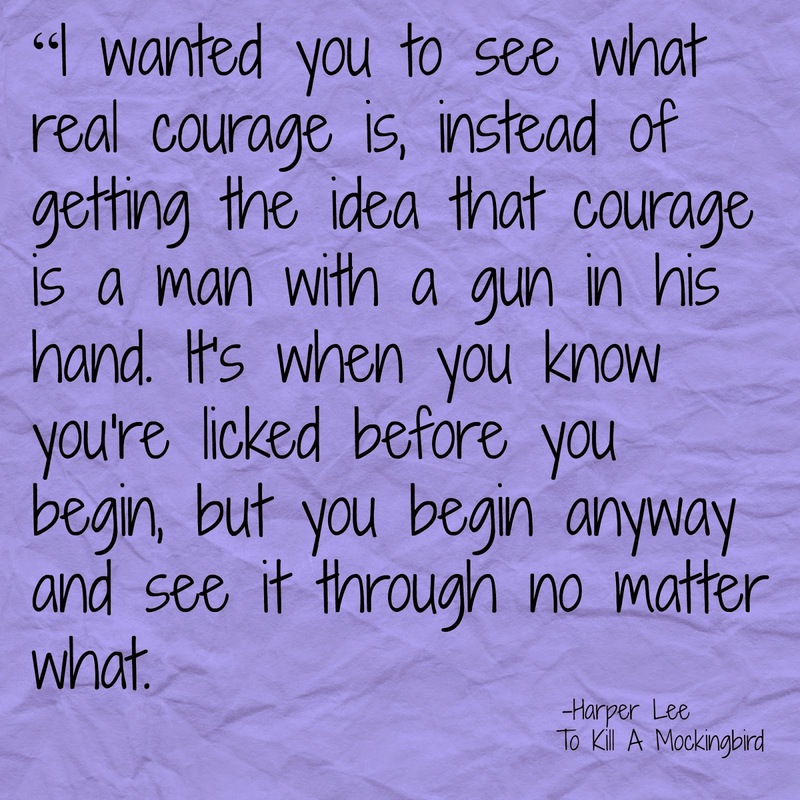 Big Hair and Books: Harper Lee to Release New Novel!!! Harper Lee to Release New Novel!!! Y'all! 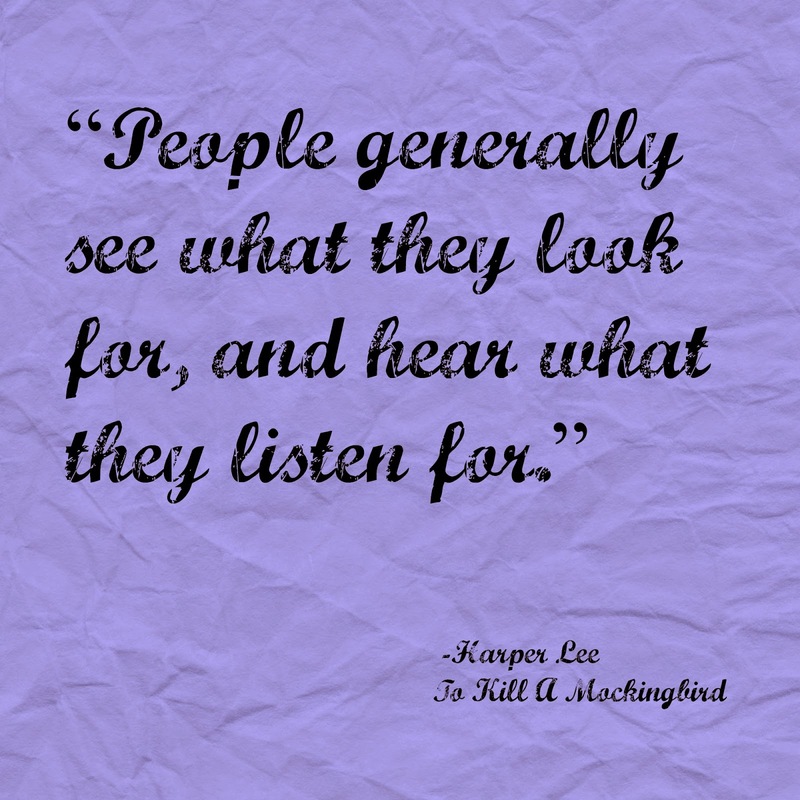 The Associated Press announced today that Harper Lee will release a second novel!! I am giddy! 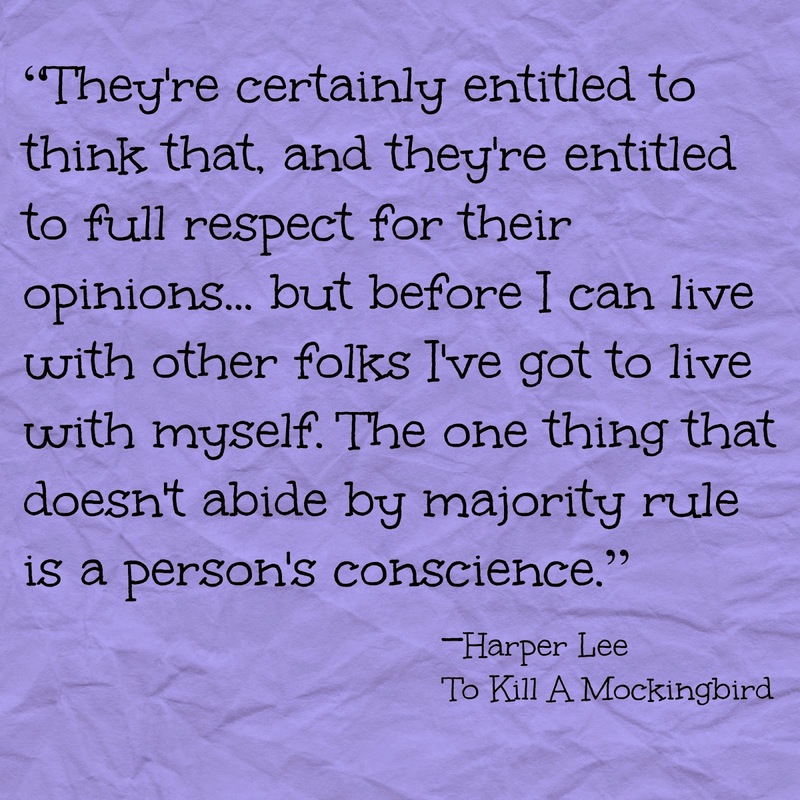 To Kill A Mockingbird is among my all time favorite books. Beautiful story, beautifully written. The new novel, written in the 50's will feature a grown up Scout. And, I, for one, can't wait to see what's become of that feisty gal!! Just wanted to share my absolute joy at this news!! !